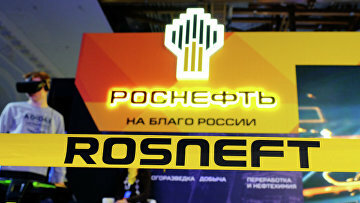 Rosneft seeks to lift seizure of AFK Sistema assets | Russian Legal Information Agency (RAPSI). MOSCOW, February 16 (RAPSI) - Rosneft has filed motions seeking to lift the seizure of assets of AFK Sistema imposed as part of two oil corporation’s lawsuits, according to the records of Bashkiria’s Commercial Court. According to the press service of Rosneft, the corporation demands to remove an attachment of certain assets of AFK Sistema as stipulated in the amicable agreement between the companies. The petitions will be considered on February 19.